Someone has confidence in Harvey Norman with Harvey Norman Director John Slack-Smith scooping up 45,000 shares in the big retailer on Friday. The deal was worth $171K with the stock trading at an average of $3.82. Back in March Slack Smith picked up an additional 45,000 shares. Last year Slack Smith was one of the Harvey Norman Directors who were forced to sell the purchase of questionable shares on market. Harvey Norman Director & COO John Slack Smith. This followed revelations that nine directors had benefitted from discounted shares. The directors waited till the market closed on a Friday night to quietly slip an announcement to the ASX that they had been stripped of questionable benefits that could have pocketed them millions, they include David Ackery Gerry Harvey, Katie Page, John Slack-Smith, Chris Mentis, Michael John Harvey, Solicitor Christopher Brown, Kenneth Gunderson-Briggs and Graham Paton. They are saying it was an “inadvertent” mistake that saw them end up with heavily discounted shares. 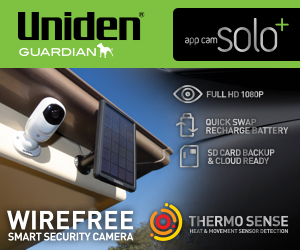 On that occasion the ASX took issue with the deal. It “inadvertently”, the company admitted, breached listing rule 10.11, which forbids those who lead a company simply awarding themselves cheap equities unless it’s approved by shareholders or the result of a pro-rata capital raise (which this one was not). 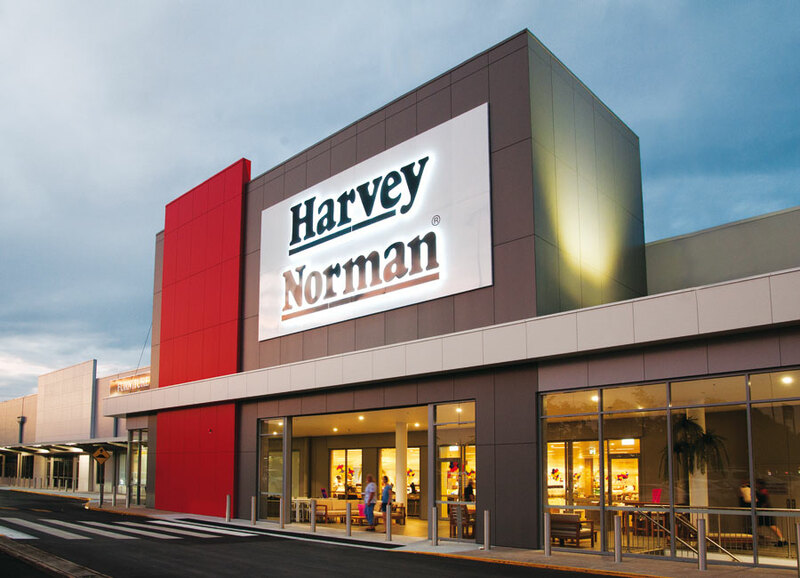 Recently Harvey Norman announced an Interim dividend, which will be paid on Wednesday, May 1st. Shareholders of record on that day will be given a $0.12 dividend. The ex-dividend date is Thursday, April 4th. This represents a yield of 3.23%. Harvey Norman’s payout ratio is 85.96%.